India’s central bank will meet to review interest rates on Wednesday. Last year, the subcontinent laid claim to an impressive title: the world’s fastest-growing major economy. But November’s surprise demonetisation policy – which forced the withdrawal of 86% of the country’s cash from circulation – has taken the sheen off its impressive growth. Just last month the IMF cut India’s forecast by a full percentage point to 6.6%. 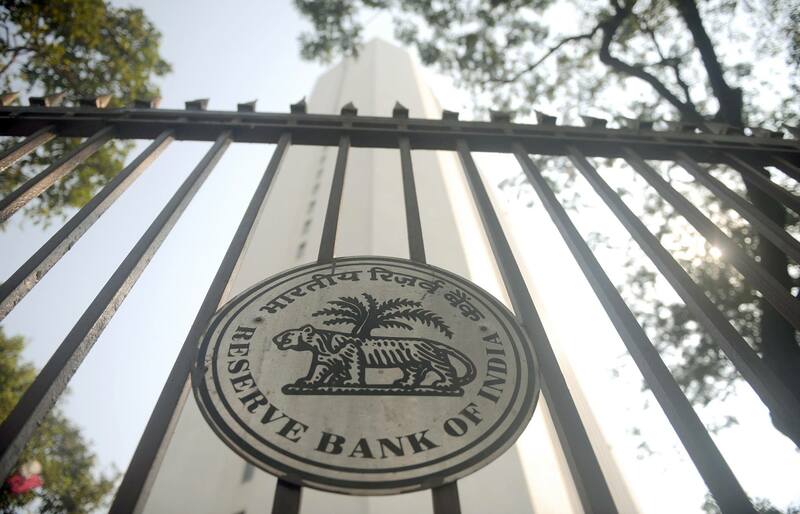 Many economists believe the Reserve Bank of India will cut rates by 25 basis points on Wednesday as it tries to revive demand after the demonetisation shock. The policy has driven consumer confidence, consumption and inflation lower, and the central bank will miss its 5% inflation target for March, providing it with wriggle room to cut rates. Despite the slowdown, Indians have reason for optimism. Just last week, Finance Minister Arun Jaitley announced record government spending on infrastructure and rural development, as well as a tax cut for middle-income earners.